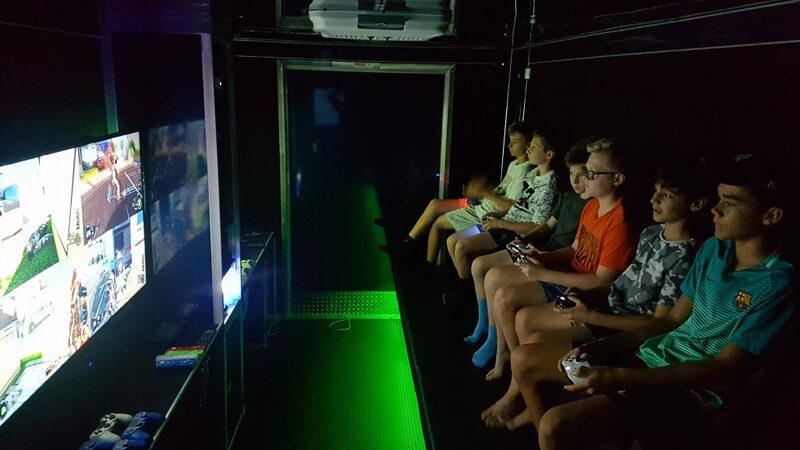 Mobile Game Theatre – Where up to 20 players can interact as a team or against each other in our custom built video gaming theatre. 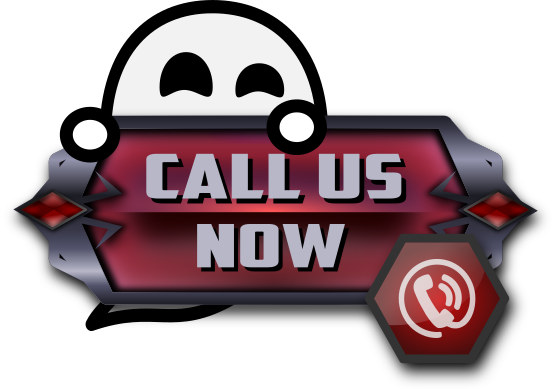 DJ hire – Hire an experienced DJ right in front of all the action! Easter 2019 is comming! Vacation care beware! We MADE A TOUR VIDEO! Our game theatre – kids having fun! 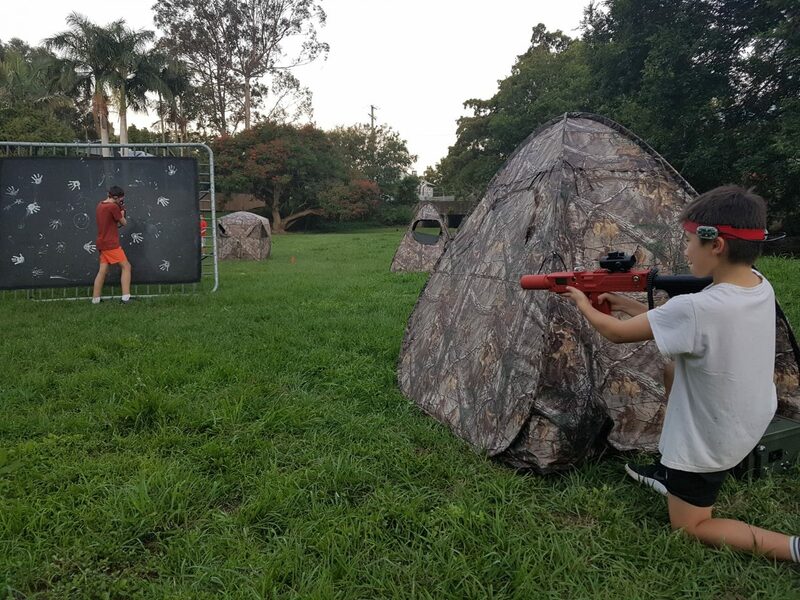 Laser Tag School Proposal – Click to find out MORE! Your next party is set and ready for some awesome GHOSTLY entertainment. We bring the ultimate video game party right to your front door! Our luxury, limo-style theatre on wheels features 5 HD TV’s! Surround sound, Stadium Seating and our amazing “Action Station” enhance the fun. If you have been looking for a kids party bus Brisbane then you have come to the right place! Imagine all your party guests racing, crashing, smashing, shooting, dancing or immersed in a virtual reality world in our kids party bus. With such a huge range of games we have something for everyone. We can link up all the gaming systems so you can play with your friends. Please have a look at the list of games we have, if there is a game you wish to have at the party (LET US KNOW). 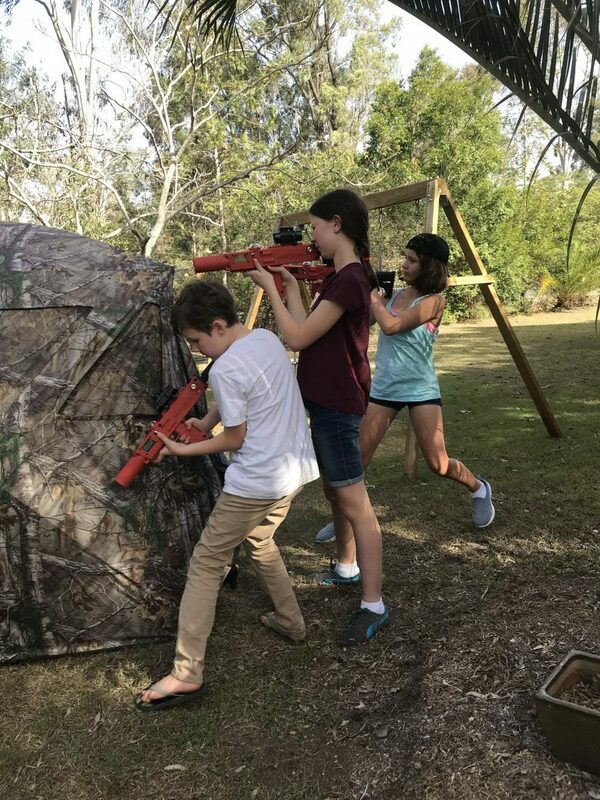 We also have a high-tech laser tag system by Adventure Sports HQ (USA), players feel as if they’ve been thrust into a real-life battle for survival…but it’s safe…and FUN! Why not top all this off, and hire one of our finest DJ’s to make set your party ALIVE! DJ’s such as Rushnosh (winner in Mega Beat 2016 and winner in Digital Evolution 2017, competitions) plus others, they will bring the beat back to any Video Game party. 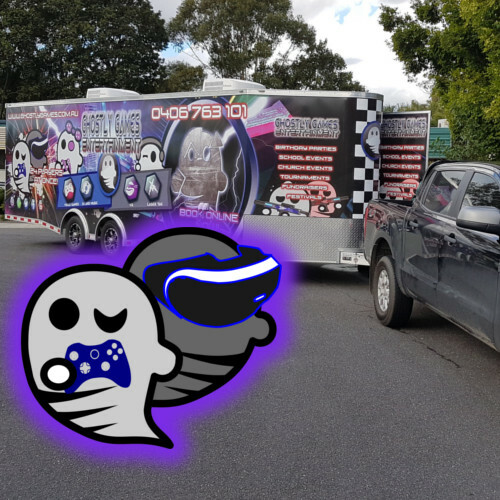 If you’re planning a birthday party, Christmas party, company event, business function, bucks night, fundraiser, or just about any other kind of event, Ghostly Games Entertainment will bring the entertainment to you. This is a “Ghostly” experience you and your friends will never forget. MGT and VR are best of buds and always love to play a round of Super Smash brothers or team up in cooperative play in Minecraft. Ghostly VR however, has really neat goggles to wear which takes you into a new dimension, would you know what that is? Please see our games rating page to find out! DJ has the sounds to keep the party bouncing. With some ultra cool House, Trance music, add a tad of distorted Dub Step into the mix. 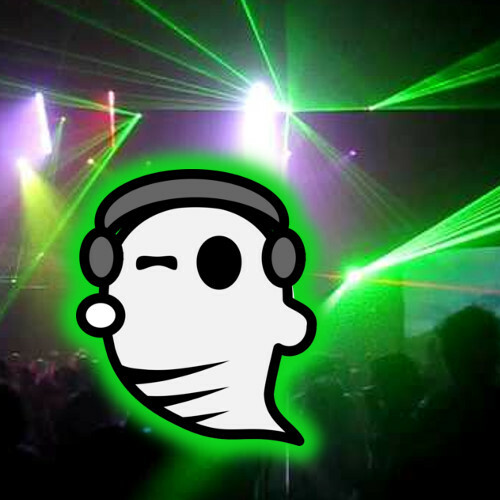 Or even perhaps some popular music like Lady Gaga or Justin Beiber, DJ Ghostly has got you covered. Mix this DJ with our Mobile Game Theatre and you’ll have the most hyped up party of the season. Meet the LT ghostly brothers. Just absolutely pumped for the next Laser Tag combat rush. They also prove to be excellent game coaches as well. 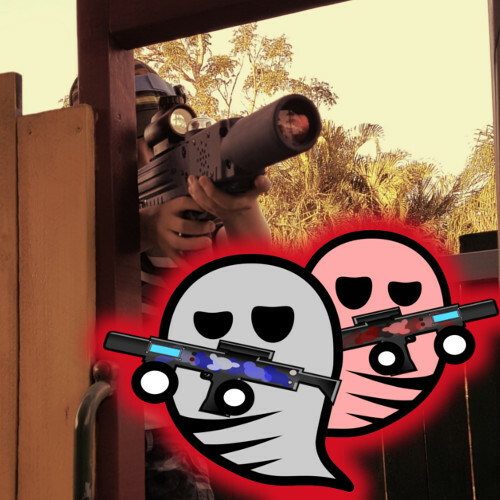 But give these two a Laser Tagger, a whole heap of bunkers and respawn points, and you’ll see them battle it out against each other. Mind you, it would be awesome to add more people in for the fun. Please JOIN IN! In the past couple months we have used this company twice. Both times they have been fantastic. 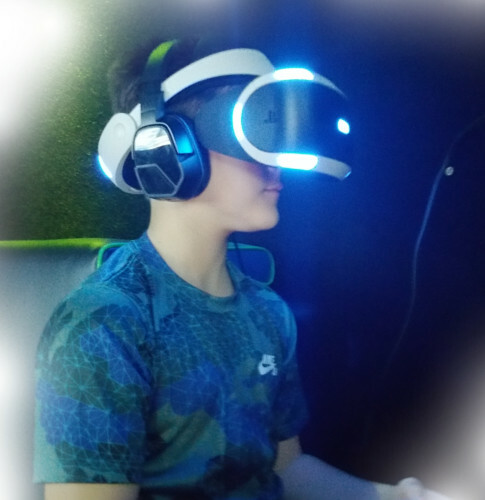 Our kids loved the facilities and the gaming. Out of all the companies we tried to contact to do our events Ghostly was the only one that bothered to reply to our emails and messages. We would gladly have them again as nothing was too much of a bother for them. The gaming systems and seating were clean and tidy. I can personally say that Mike from Ghostly Games was helpful, professional, and excellent with the kids. All the boys loved the evening and the equipment was of great quality. The 2 hour event represented superb value for money, and with personalized touches and prompt communications, you made the planning and party enjoyable and stress free. The kids were blown away and parents were relaxed! By far the easiest and best party we’ve ever had. The trailer is very impressive in size and features and Mike facilitated the party with professionalism and FUN! We went for gaming and laser tag which was a good mix of chill and physical activity. The trailer is huge meaning ALL guests were able to play at once….. no waiting, no fights, just a solid 2 hours of entertainment. From a grateful Mum and a cool 10 year old thank you for an epic party!!! From the initial inquiry, booking, payment and the party itself, all communications were thorough, friendly and easy to follow. Our choice of custom invitations arrived quickly, with spares, and Mike gave us a call on arrival time so the kids (and some parents) could be outside to see the much-anticipated trailer pull up. 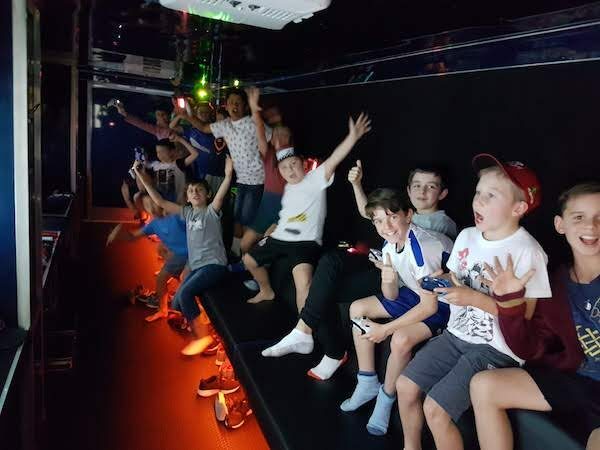 Our 2 hour Mobile Game Theatre party booking was appreciated by our 10 year old birthday boy and his guests, aged 7 – 10, who all raved about the great experience. Mike was adept at managing the 16 kids throughout the 2 hours, rotating them through games and groups, with all enjoying his gaming recommendations and expertise. Parents, this is a highly recommended and stress-free party option, supporting a local family business – happy customer, July 2018. The party of 12 kids were so excited when the Ghostly Games trailer arrived. They could not wait for the set up to be complete allowing them into the game centre. Mike and his team (mum and son) were good to go in about 5mins with the 2 extension leads from us for the power. The VR and consoles were running some great games with lots of variety. The kids and adults had a great time. The kids had the best time ever! Mike was great and organised our party of 35 exceptionally well, rotating them around as needed. I’ve not seen so much excitement by all (dads included) in a long while. Kids can not stop talking about how awesome it was. Highly recommend. With a wide range of games at your disposal, you can ensure that there will be enough fun for everyone no matter what character they choose. Give us some space and we’ll give you a party! Don’t have the room? We suggest a city park, school oval or church lot as an alternative. Click here for our “Parking Page”. They don’t just have fun. They have a blast! See more party pictures on our FACEBOOK page! Please LIKE us while you are there. Have an event that needs some unique entertainment? 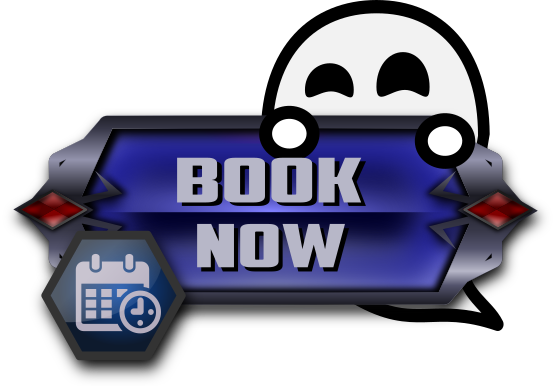 Book us for that amazing “Ghostly” party you’ve always wanted! Summer BBQ, Family Reunion, Halloween, New Years, Block Party, even Weddings. Let’s make it HAPPEN! 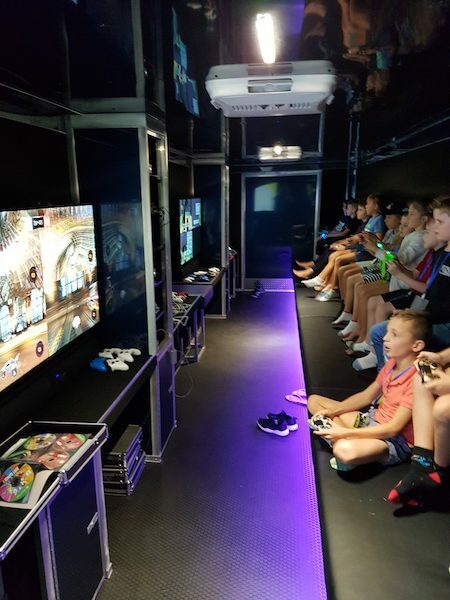 Kids Game Bus – Video Game Party Ideas! – Are you planning a video game themed birthday party? Book our kids game bus today! We have multiple copies of Minecraft, Super Mario, LEGO Games, Halo 4, Call of Duty, Black Ops, Just Dance and more. Up to 24 players for Minecraft! Up to 16 can play a Halo 4 competition on the same game and map! We will ensure your kids party bus birthday party is one that your guest will never forget! -We are the entertainment solution to your next event. Whether it’s a birthday party, fundraiser, anniversary party or play date with your best friends. Need to entertain during a reunion or NRL/AFL grand final party? We’ll do all of the work! No cleaning up before guests arrive or after they leave. -Looking for a party the kids will talk about for years? Pizza Parties and Bowling Parties are a thing of the past. With Ghostly Games Entertainment video game parties, everything else pales in comparison. Be the first to have us roll into your neighbourhood! If you’re looking for party ideas for a teen party, a kid’s birthday party, graduation party, bachelor party, adult get-together or church or school event, book with us! We provide entertainment!